Enjoy the lifestyle that Norton Commons offers. 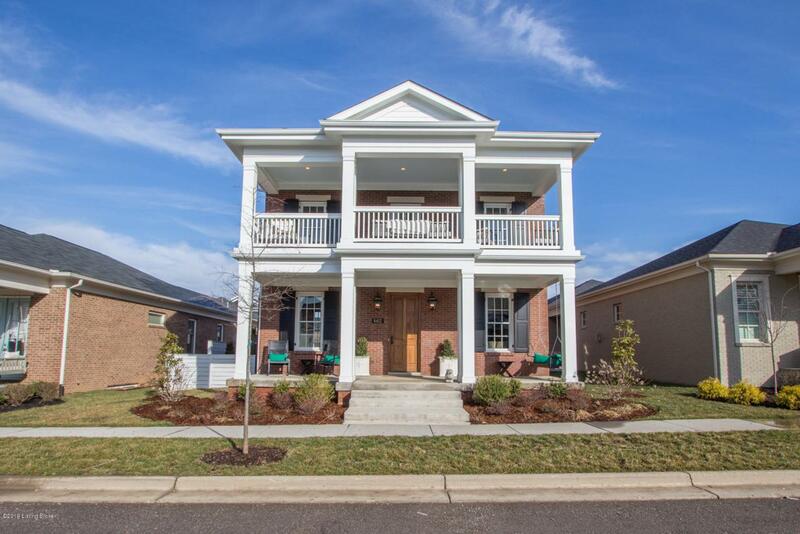 Located in geothermal North Village, This is as close to new construction as you will find. 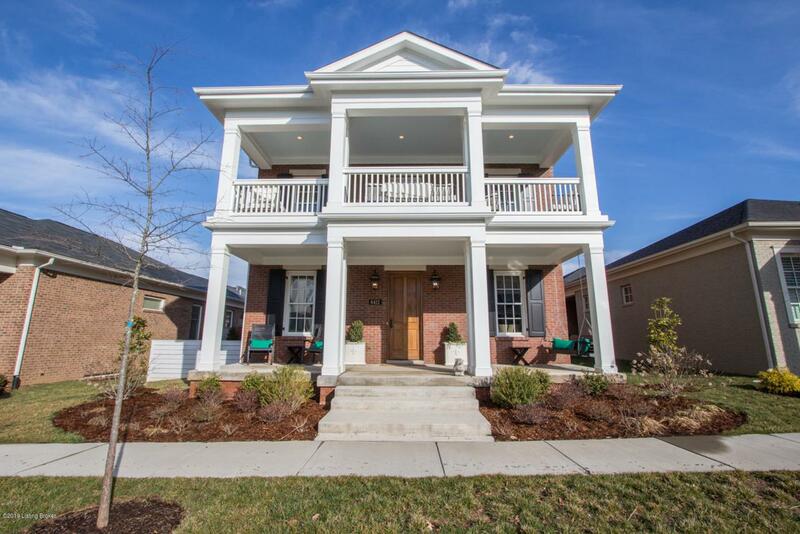 This custom built, two story home is a show stopper. Living and entertaining made easy! The spacious living room greets you upon entering and flows seamlessly into the kitchen and dining area. The beautiful and well appointed kitchen features an oversized island, marble counters, subway backsplash, stainless appliances including a beverage refrigerator and walk-in pantry. The office offers built-in cabinetry and a half-bath. There is also an additional room that can be used as a bedroom (includes small closet) or playroom.Substantial and classically styled millwork from top to bottom including: Tall ceilings, 2 panel solid doors, wide pine flooring milled in Georgia and hand finished in the house, crown moulding, and fireplace surround with mantle. This is an open floor plan with lots of natrual light, and a pottery barn feel that is carried through the entire home. Master suite is huge including a sitting area, an en-suite bath (double vanity, claw-foot tub and walk-in shower) and extra large walk-in closet. Off the Master suite is a covered balcony. For convenience the laundry is located on the 2nd floor. The two additional bedrooms are both have large closets and private bathrooms. An Unfinished basement offers an abundant amount of storage, or could easily be finished to the desires of a new-homeowner. It is plumbed for a bathroom and framed out for finishing. 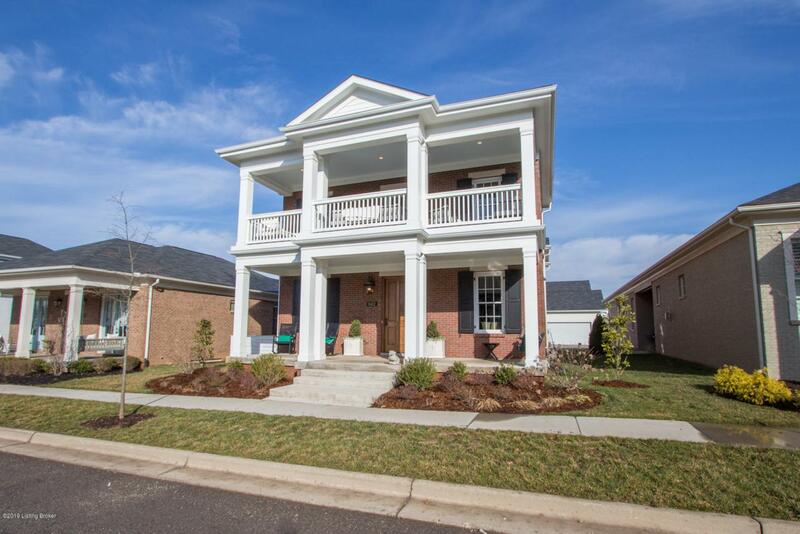 You will enjoy the covered front porch, a great spot to sit, relax with the view of a street. The side patio is another spot which is superbly landscaped including custom fencing and a fireplace for outdoor entertaining (this is one of the larger lots and there is space to include in-ground swimming pool). The Two car garage is extra deep and will easily accommodate two larger vehicles. Have the benefits of a high quality, fresh environment that was custom built and shows like a builder's model-home; all without the time, headaches and unknowns of building from the ground up. Which makes this property move in ready.